Ashley & Co's Sootherup hand & body lotion smells great as well as being good for your skin. 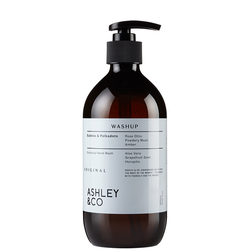 Nourishing botanicals of honey, sweet almond and camomile create a plush and creamy lotion to banish all scales. 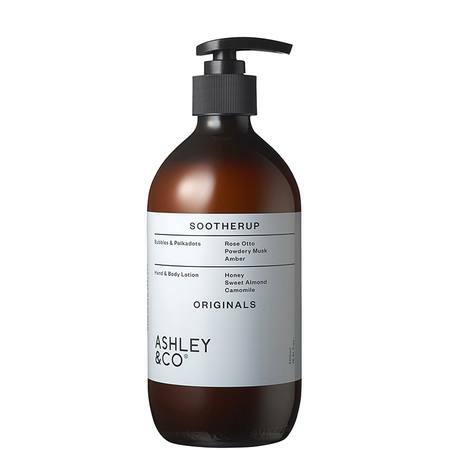 The lotion is lightly fragranced with one of Ashley & Co’s signature scents, Bubbles & Polkadots. The scent is like fresh garden roses mixed with soft powdery musk smells. 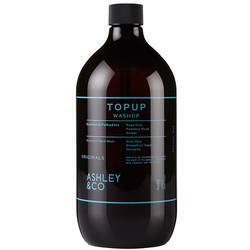 Best paired with matching Washup scent, for a cleanse and moisturising ritual.